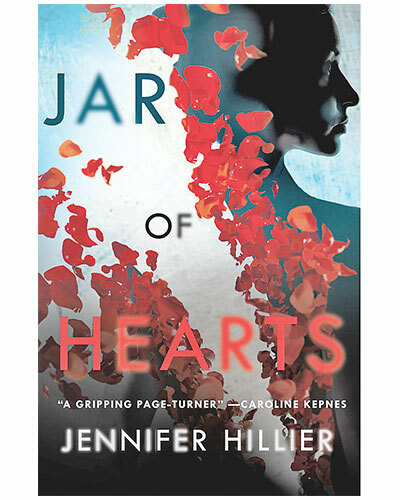 Jennifer Hillier has created a world that feels entirely real. The book is an observant, penetrating read, one that grabs and shakes you, and leaves you thinking about the characters for a goodly while afterwards. Highly recommended! 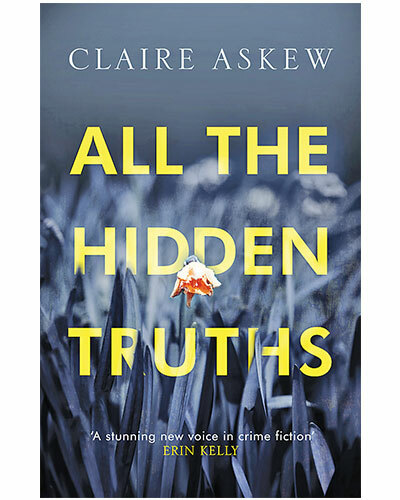 The Penvarrow family welcomes Sophie into their fold, but the new life she's built is threatened by secrets and lies that soon come to light. 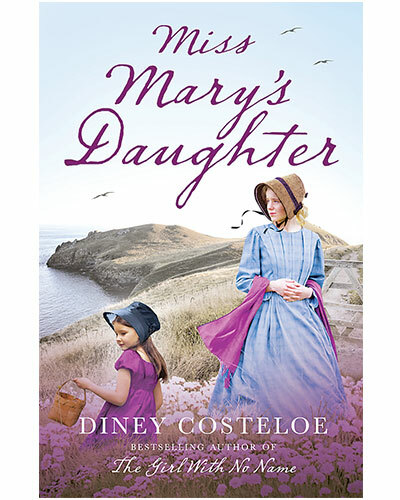 The book is an emotional and gritty drama – perfect for your lazy Sundays. If you’re into crime fiction, then the novel should be on your must-read list. It is a searing, heart-breaking thriller which begins when lone shooter Ryan Summers walks into a fictional Edinburgh college and kills 13 women before turning the gun on himself. 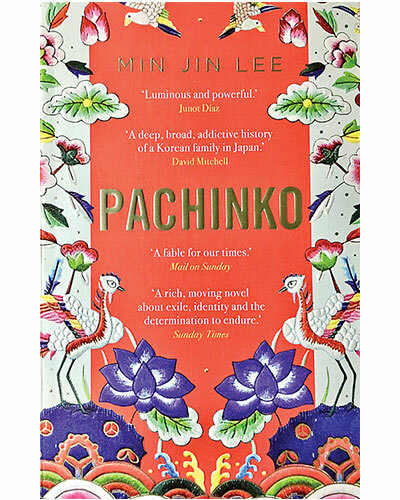 This intimate saga explores the torment and small joys of life as a Korean immigrant in 20th-century Japan, zeroing in on a tight-knit, fiercely loving family caught in the midst of a nation's upheaval and the crushing force of modernity. 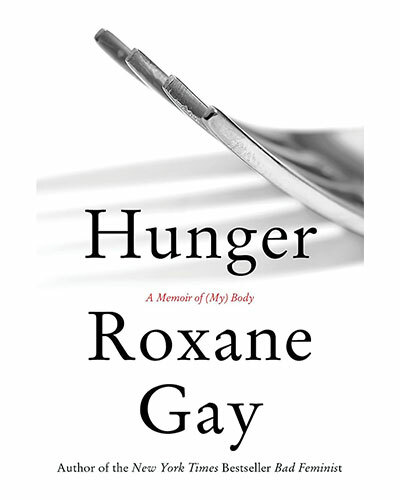 Writer and cultural figure, Gay, writes a treatise on food and body image in the modern culture. Equal parts memoir and manifesto, the book will woo you with its finely wrought prose and deep self-reflection, as well as the role of food in the society today.